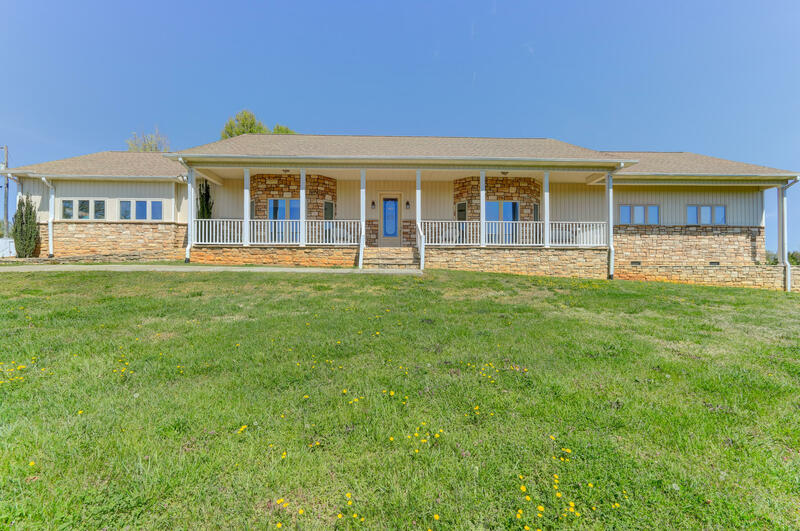 Beautiful custom home on 14.67 acres, over 4000 square feet, all on 1 level! 10 ft ceilings throughout, new carpet, 3 zoned AC system, and back-up generator, are just a few of the extra features of this property! There are 2 Master suites on separate ends of the home, both with en-suites and very large walk-in closets! Additional bedroom or office is right across the hall! 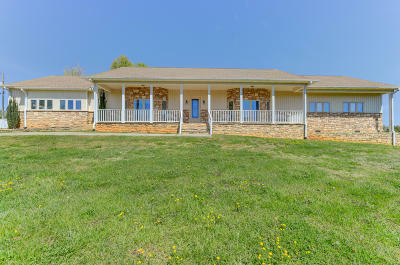 Relax in the heated, in-ground pool, sit on the front porch and look out at the mountains, or go fish in the pond! This home boasts an apartment with outside and garage entry. It also has a door to the pool! Can be used as a Mother-in-law suite, has kitchen, living area, and full bath! Schedule your showing today!